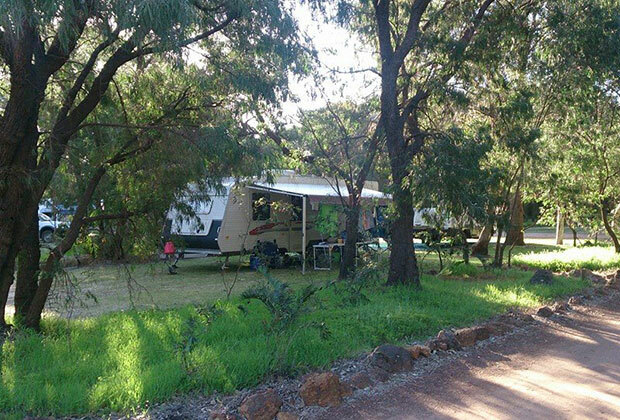 Gracetown Caravan Park caravan sites are located in a bushy area of the park with shady trees. Designed to easily park on arrival and easy to drive out without any fuss when leaving. 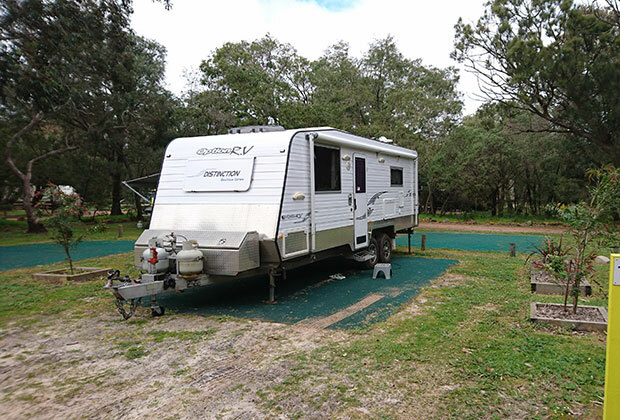 We have powered caravan sites and un-powered sites to suit all sizes and shapes. 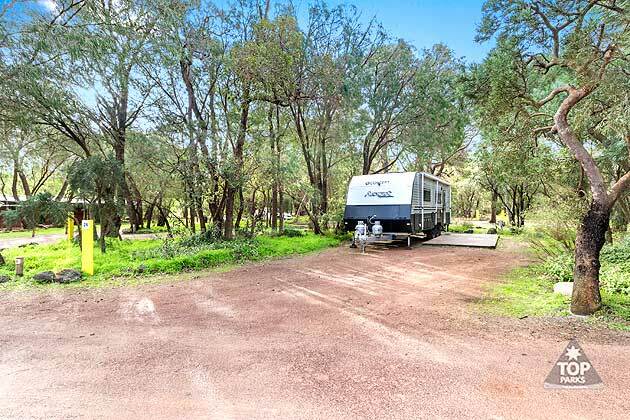 We offer room for you to relax with space between each site and most are separated by shady trees. 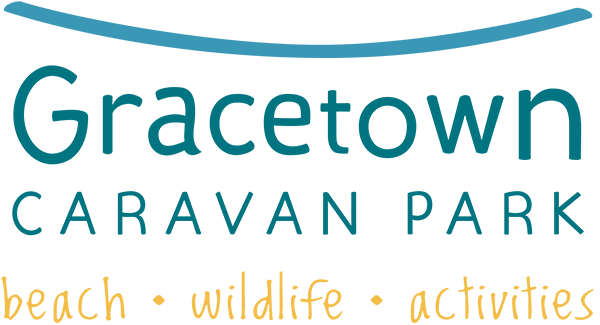 We even have digital TV cabled to most caravan sites … 28 channels are available!! And you even have full Telstra phone reception throughout the park. Ideally located in a quiet area of the Margaret River region. A spot chosen centrally for everyone to enjoy all the area has to offer on our doorstep. Located minutes away from a boat ramp, protected swimming bay, surf breaks, wineries, cheese factories and more. Come back to the tranquil caravan park and relax in the comfort of your own home away from home. Enjoy the facilities available for you to take advantage of while staying with us. Facilities include a tennis court, mini golf, central fire pit, water slide, camp kitchen, clean ablution block and movies under the stars if the season and weather permits. We have a small shop with stock such as the local paper, icecreams and meat for BBQ’s. During the holidays we also have bakery food and pizza brought to the park for our special holiday services. Tours can be arranged for any of our visitors and some leave from the shop and return when the tour is over. 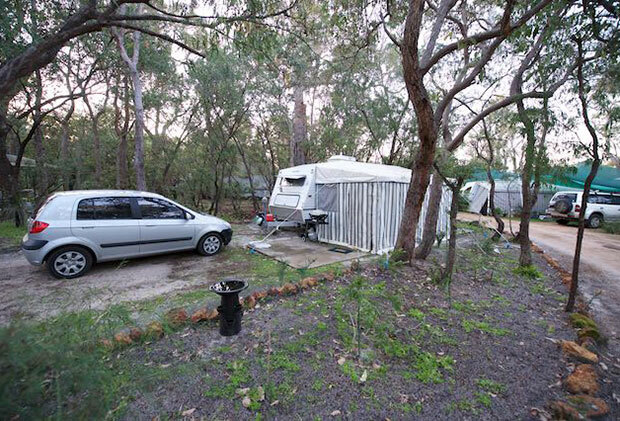 Why not call in on your next trip our way and stay in the heart of the South West of Western Australia in one of the most peaceful caravan parks in the area. Make a booking directly with us today. Check in is 2:00pm. Check out is 10:00am. Our park has lots of wildlife such as birds, lizards, possums and kangaroos. Sorry no pets, please make alternative arrangements for your pets when staying with us.